I want to take a brief breather from the in-depth chart analysis to step back and look at the big picture. Trends. The word is in the title of this newsletter for crying out loud. But the basic idea about them is one that often gets overlooked, and I’m really not sure why. Whenever we look at a stock, index, or commodity, for example, the first thing we want to do is to identify the primary trend. Are we looking at an uptrend, a downtrend, or is there no trend? This might seem overly simplistic, but it’s the first thing investors need to do whenever approaching an asset. Using multiple timeframes really helps to identify the trend. First, you have a long-term primary trend. You can identify this using weekly or monthly time frames. This is why I love to do my monthly chart analysis, which I’ll share next week. Then you have secondary trends within the larger primary trend. These can be seen using mid-term time horizons, looking out weeks and months. 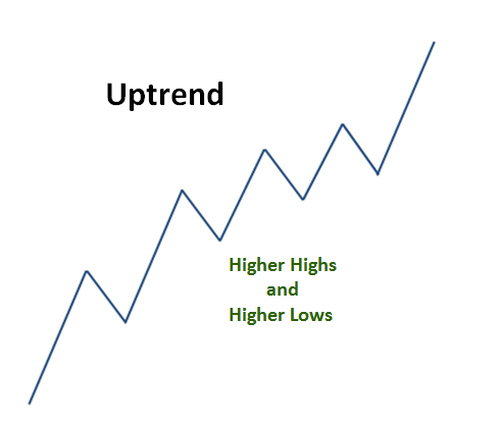 And, finally, these secondary trends are composed of minor trends, which last hours and days. The minor trends are where the most noise can be found. This is where the financial media likes to focus most of its attention. They must believe that by focusing on this short-term noise, it will increase their audience. In the real world, however — for those of us trying to make money in the market, which is the large majority — it is actually the least relevant time period. The primary trends, which are the most important, are generally in place for over a year’s time. Although we may see short-term fluctuations that may move counter trends, the odds always favor prices heading in the direction of the primary trend. This is the trend-following community’s favorite tenet. 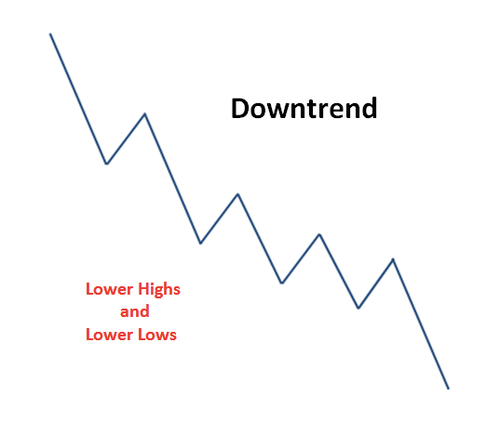 There’s no simple definition of a trend, other than a series of higher highs and higher lows for an uptrend, and lower lows and lower highs in a downtrend. Throughout the evolution of the marketplace, including technological advances, we can now easily apply smoothing mechanisms. They help supplement price analysis to identify the underlying trend. There’s a certain level of subjectivity and maturity that’s involved with trend identification. The methods can be unique to each investor’s personality, risk tolerance, and time horizon. 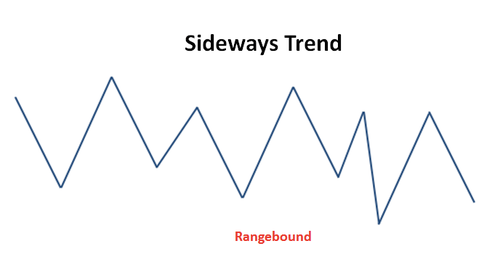 The greatest principle to keep in mind is that odds are, the trend that’s in place will continue, rather than reversing. I talk about this constantly to Breakout Profits subscribers, where I’m recommending stocks that are part of the broader uptrends, like we’re seeing right now. Tim S. sent in an email after reading my comparison last Friday of wine-tasting and the stock market (“The Smell of Money and Red Wine,” Sept. 21). He says “gliding” has some similarities to trading too. I’m wanting to start gliding, a sport based on the vagaries of wind airflow and thermals, and have been doing a lot of reading. I was surprised how similar trading is to gliding. You are on the lookout for stocks or markets rising, just as you would look for a rising thermal, to get some more height, so then you can travel some distance to the next thermal/source of lift, and then repeat. Your comment about rising sectors, and rising companies in those sectors is like getting a combination of lift sources at the same time. In gliding there are the upslope, ground thermals, cloud thermals and wave-lift. Of course in gliding its 3D, and only 1D for companies, but with time, it does depend on the weather/prevailing wind with some types of lift, that means that they aren’t there all the time, the same for stock price movements. There are many financial indicators that act like the variometer on a glider, which tells you your rate of ascent/descent. It is one of the most important instruments in a glider. On the subject of holding losers, you wouldn’t last very long in the air if you stayed in a downdraft. You have to find the best sources of lift, wherever you can find them. You might on occasion have some downdraft, and pass through it, but you certainly don’t stay in it if you can, you get out ASAP. Thanks for the great information about the markets and the interesting reading, I always look forward to your mails. Thanks, Tim, for sharing the comparison, and good luck! And, one more, from Van S., who correctly pointed out that I (well, my editor, really) forgot an extra “t” in the email address I included at the bottom of Wednesday’s email. But he managed to get through to us with his comments anyway. Always nice to hear unsolicited positive feedback. I just wanted to compliment and thank JC for his weekly analysis. I love seeing how he looks at the markets and how he analyzes trends and stocks. Please don’t stop and carry on the great writing! Thank you! That does it for this week. Have a comment or question? Shoot me an email at bigmarkettrends@charlesstreetresearch.com, and have a great weekend.